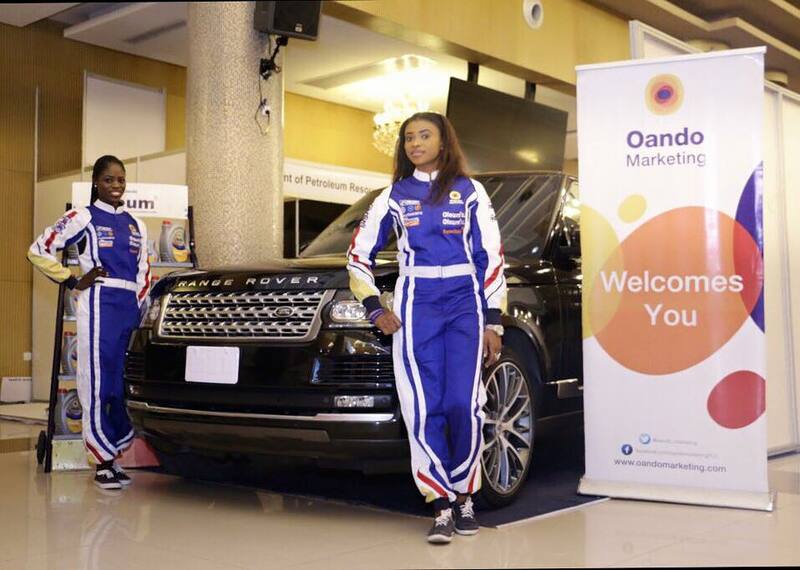 If you are in Lagos, here is what is going on at Oriental Hotel. 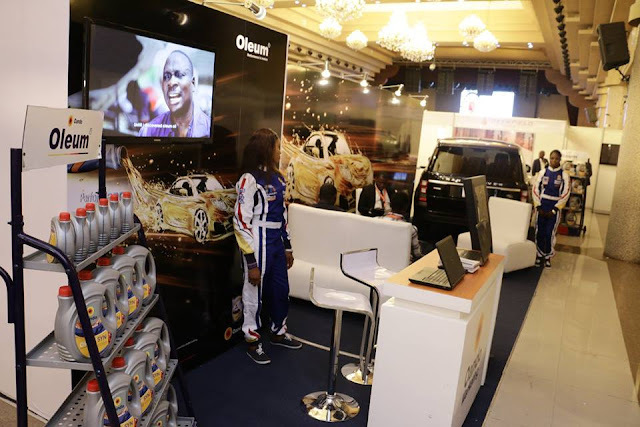 Its the Oil Trading & Logistics (OTL) Africa Downstream 2015 Expo taking place at Oriental Hotel, VI, Lagos. Take a #selfie at their booth [B33-B34] & tweet your picture at (@Oando_Marketing) with #PerformanceInMotion for a surprise. LIKE & SHARE THIS with a friend.